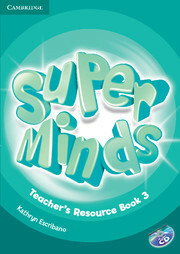 Super Minds develops language with creative activities including role play and project work, explores social values with lively stories and encourages cross-curricular thinking with fascinating 'English for school' sections. This Level 3 Teacher's Resource Book contains end-of-unit evaluation tests, worksheets for further vocabulary and grammar practice along with cross-curricular extension material. 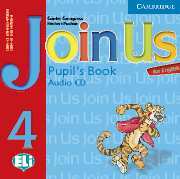 The Audio CD includes all the listening material needed to accompany the tests.